That's right, the title is absolutely correct. 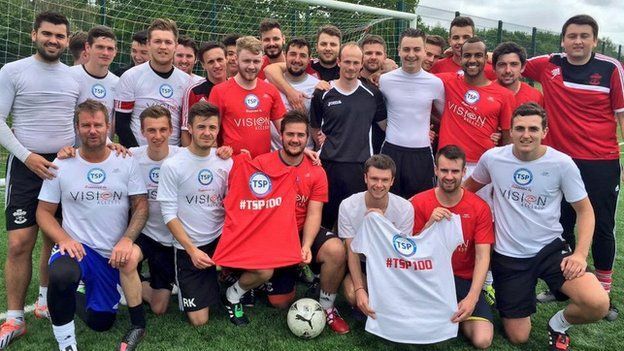 The previous record of 101 hours was broken this week after footballers who belong to the Testlands Support Project from English town Southampton played continuously from Sunday to Friday in an 11 a-side match that broke the world record. 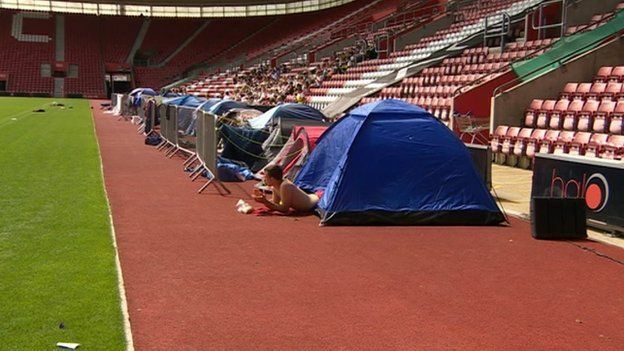 36 players participated in the event, substituting for food and toilet breaks. But the match went on for a total of 102 hours. It was the Reds versus the Whites and the two squads combined for a total of 1,635 goals with the red squad coming out on top by a 910-725 final score. The world record breaking charity event is believed to have raised between £20,000 and 25,000 for the Testlands Support Project for underprivileged children.